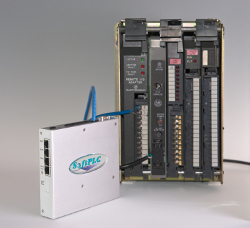 SoftPLC provides feature-rich, value-priced industrial control products - Programmable Controllers, SCADA, HMI, protocol converters, I/O, industrial Ethernet, remote asset management, and more. Make it simple, make it Smart! SCADA power at an HMI price! Alarms, Trends, Reports & more! 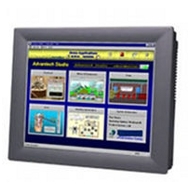 PACs, PLCs, RTUs, HMI/SCADA, Protocol Gateways and more . . . We provide the heart of your automation systems. We're SoftPLC Corporation, an industry leader in open architecture programmable automation controller systems and industrial software. Our customers know us as providers of quality, state-of-the-art products and legendary technical support. With thousands of companies using our products in applications ranging from simple machines to complete distributed plant-wide process control systems, we prove daily that the company, our employees and our technology are top-notch. 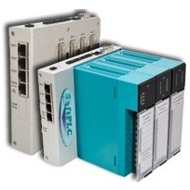 If you need machine or process automation controllers, operator interface/SCADA, or industrial communication products we offer feature-rich, value-priced solutions. Explore our website for product information, success stories, and more. And feel free to contact a SoftPLC sales application engineer to discuss your needs and we'll help you select a great solution. 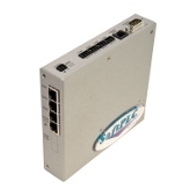 All SoftPLC Controller CPUs provide a rich set of standard features, and we offer local, remote and networked I/O. A range of hardware and firmware options are available to support any application requirements. Our Web Studio SCADA software is available for your Windows PC, or in our panel PC-based HMI's in sizes from 7" and up, as well as virtual/headless options for web browser interface. 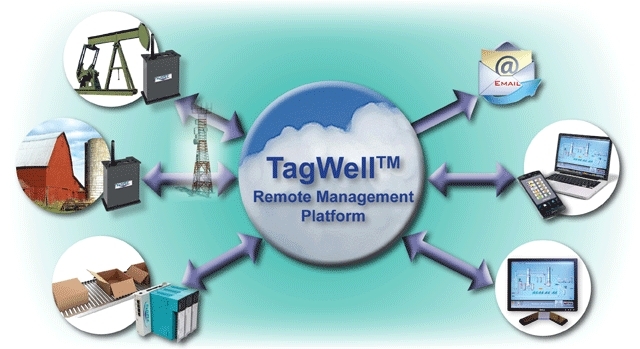 TagWellTM driver for low cost remote SCADA solutions. Flexible, multi-protocol converters and communication gateways. Lowest cost A-B RIO/DH+ gateways! Ruggedized switches & firewalls, remote access solutions, cloud-based HMI/SCADA & more. Least downtime, lowest risk, lowest cost PLC-5, PLC-2, SLC-500, or PLC-3 Upgrades. Solutions for PanelView and Drive migrations, too! Automatically convert applications while replacing minimal hardware components.